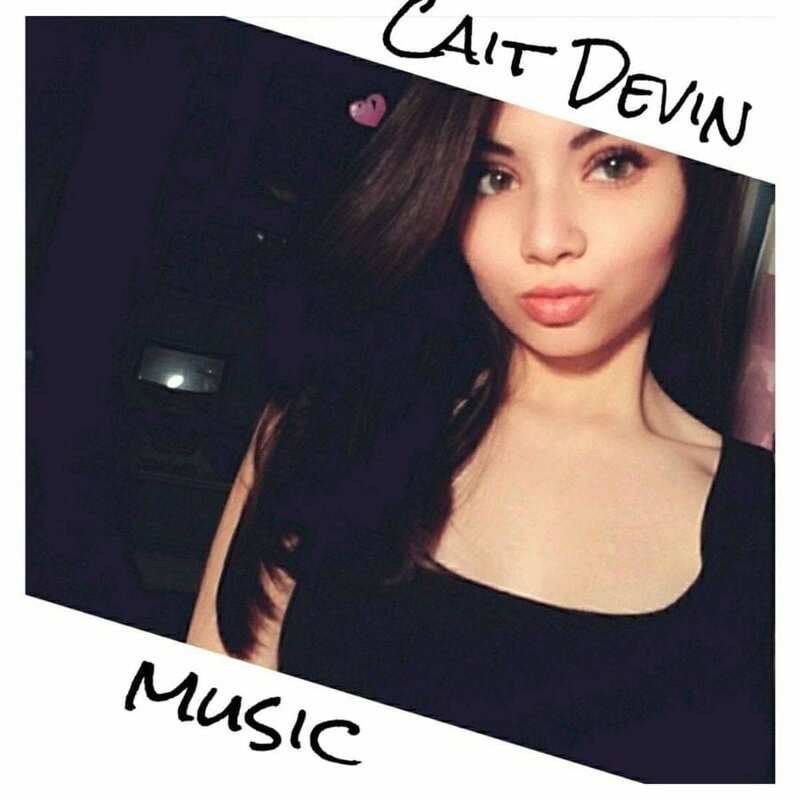 Cait Devin will once again grace the stage of Funk ‘n Waffles Downtown on Friday, Dec. 8 from 6-8 p.m. The 16-year-old singer/songwriter from Westmoreland got her start at open mikes, like the one at Funk ‘n Waffles. 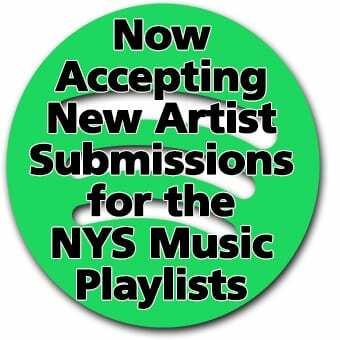 Now she’s playing shows throughout the Central New York region, performing a mix of indie pop originals and classic rock covers. You can also catch Cait solo on Dec. 9 at the Villa Verona Vineyard and Bistro in Verona and with her band Triple Threat at Copper City Brewing Company in Rome on Dec. 28.